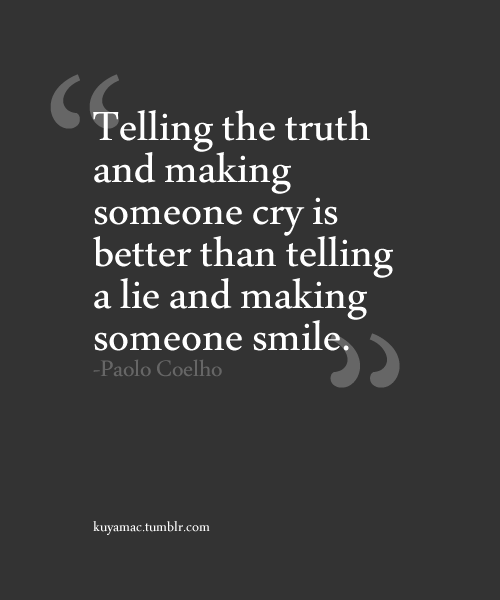 How do we know what is the truth and what is the lie?? We live in a world where the masterful lie is the lifeblood of each nation, of each group, of each organization. So what is the truth or more importantly how do we know when the perceived lie is the truth??? But making someone smile and laugh increases sales and makes more friends -- so is telling the truth anti - commercialization and anti - capitalism -- is that why it is so hard to hear the truth this day and age?? 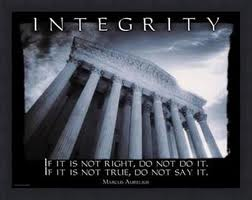 In our complex commercial world, survival of the fittest, survival of the shrewd, survival of the wicked, seems more likely -- than survival of integrity?? If we are to have integrity and to live with integrity, we will need to change most if not all that we have known to be right and we will need to retrain our minds and learn new ways of interacting with each other. This feature length documentary about medical madness, cloaked in bioterrorism preparedness, will awaken the brain dead. It exposes health officials, directed by the Central Intelligence Agency (CIA), for conducting a “War of Terror” that is killing millions of unwitting Americans. This urgent life-saving DVD comes without copyright restrictions. Every viewer is encouraged to reproduce and distribute copies to others. Donations to Tetrahedron Films to cover costs and produce more films like this are greatly appreciated online at http://www.inlieswetrust.com or by calling toll free 1-888-508-4787. You can screen the film on behalf of local charities. It was produced by award-winning humanitarian, Dr. Leonard G. Horowitz (http://www.DrLenHorowitz.com), a world-renowned authority in public health education, covert intelligence agency operations, and emerging diseases investigations. He is the author of three American bestsellers, including Emerging Viruses: AIDS & Ebola—Nature, Accident or Intentional? CIA AGENTS REVEAL "SECRETS OF THE THE CIA"
The above two vides are documentaries explaining how CIA conspired, pioneered, developed, manipulated prisoner abuse, sold drugs, changed regimes and killed millions of people worldwide. BUT IS THIS THE TRUTH - WHAT IS THE TRUTH? 11And I beheld another beast coming up out of the earth; and he had two horns like a lamb, and he spake as a dragon. 12And he exerciseth all the power of the first beast before him, and causeth the earth and them which dwell therein to worship the first beast, whose deadly wound was healed. 14And deceiveth them that dwell on the earth by the means of those miracles which he had power to do in the sight of the beast; saying to them that dwell on the earth, that they should make an image to the beast, which had the wound by a sword, and did live. 15And he had power to give life unto the image of the beast, that the image of the beast should both speak, and cause that as many as would not worship the image of the beast should be killed. 17And that no man might buy or sell, save he that had the mark, or the name of the beast, or the number of his name. LISTEN TO GINA JEFFREYS, "The Truth about Lies"
"You have to keep your story straight"